It is never a good idea to operate a motor vehicle after consuming alcohol or drugs, and Massachusetts takes a firm stance against those that do not follow the law. The recent enactment of “Melanie’s Law” makes OUI penalties in Massachusetts even more harsh. An OUI, or operating under the influence, in Massachusetts can result in large fines, suspension of your driver’s license and even jail time. People make mistakes, however, and there are options available to those that are facing a first time OUI offense or for those second-time offenders where it has been more than ten years since the first offense. Penalties for OUI can vary based on several factors. The main factor considered under Massachusetts law, however, is the number of previous OUI convictions. If you refuse to submit to the chemical test (blood, breath, or urine) on a first offense OUI, your license will be administratively suspended for an additional period of 180 days. If you fail the chemical test (.08% BAC or higher), an additional 30 day suspension will result. You do have a right to appeal the administrative (RMV) suspension decision but you must do so within 15 days of your arrest. If you are eligible for the 24D disposition, but you refused the breathalyzer, or chemical test, your license suspension will be for a period of 45-90 days on top of the 180 day refusal suspension. However, for a first time offender, you have the opportunity under a 24D Disposition to apply for a hardship license three days after the final disposition of the case (a plea or verdict is entered). If you refused the breath test for a second offense OUI, your license will be suspended for a period of three years. In the commonwealth of Massachusetts, most drivers who are charged with a second-offense OUI are eligible for a 14-day alternative inpatient program. 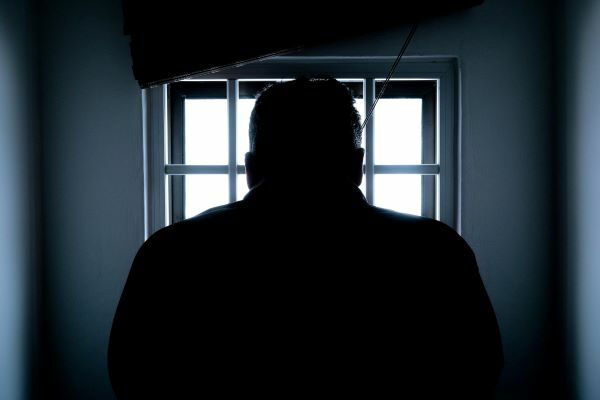 You will plead guilty and automatically be sentenced to two years of probation, but if you follow the terms of the program, you will avoid jail. Speak to your OUI defense attorney to learn about the availability of this option. If your prior OUI conviction was more than ten years before the second OUI offense, you may be eligible for a Cahill Disposition. The Cahill Disposition basically allows the second OUI offense to be treated as a first offense as under the 24D Disposition but with the understanding that you must have an ignition interlock device installed and in place for a period of three years. 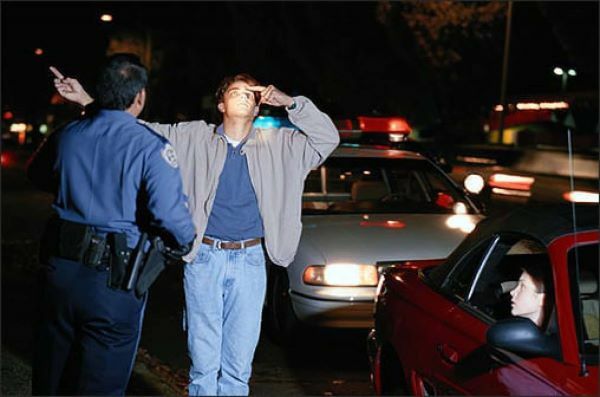 It is important to know that although the second OUI offense was treated as a first offense under the Cahill Disposition, if you are arrested a third time for OUI, you will face third offense OUI penalties, not second offense penalties. Breath test refusal for a third OUI means a five year loss of your license. If you refused the chemical test for a fourth offense OUI in the Commonwealth, your license will be suspended for life. There will be additional criminal charges and punishments if you were with a child fourteen years old or younger in the car at the time of arrest. In addition to OUI, you will also be charged with child endangerment while operating a motor vehicle. This charge is punishable by a fine of between $1,000 – $5,000 and jail time for 90 days to 2 ½ years in addition to a one year license loss. Undoubtedly, if you are facing Massachusetts OUI/DUI penalties, you feel overwhelmed and unsure of what to expect. Contact our experienced OUI attorneys to understand your rights, options, and potential penalties moving forward. The criminal defense lawyers at OUI Attorneys have valuable OUI/DUI defense experience and can help ensure your legal rights are protected.